It takes a heady concoction of ingredients to create an exceptional festival experience. Expertly curated lineup? Yes. Exemplary cuisine? Absolutely. Exceptionally clean toilets? Why, of course. One aspect that can lift a festival's reputation head and shoulders above the rest, however, is the history. The former glories. The prestige. 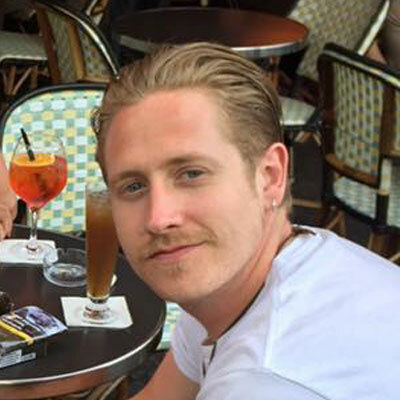 Absorbing the heritage of historic whereabouts is as prestigious as it comes, so when modern music festivals fuse with centuries-old landmarks, a generation-spanning and unparalleled experience is often the outcome. A sensory triple-threat merging music, visual arts, and architecture, UVA Festival is a three-day festival taking place inside a converted vineyard, which was once a 15th-century monastery. 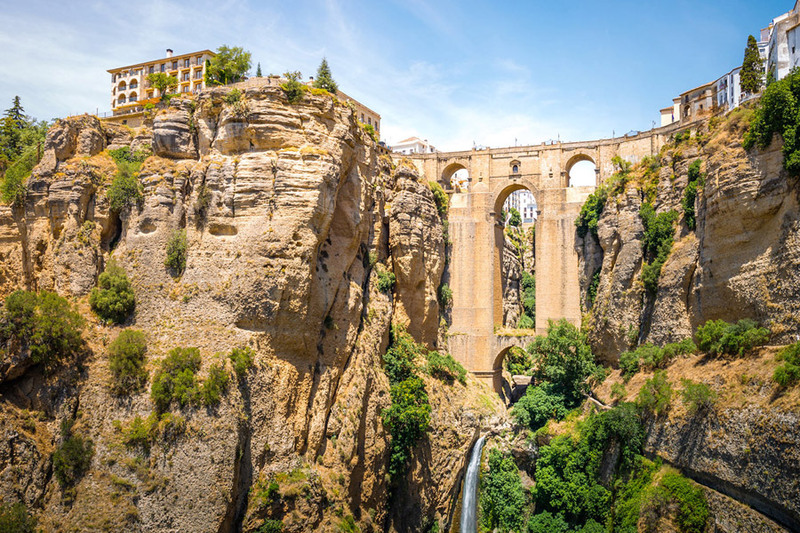 Not content with holding the moniker of Spain's most idyllic boutique electronic music festival, Ronda - a UNESCO World Heritage site - is merely a matter of minutes away; dividing the city, the Puente Nuevo bridge offers this striking view of El Tajo gorge. 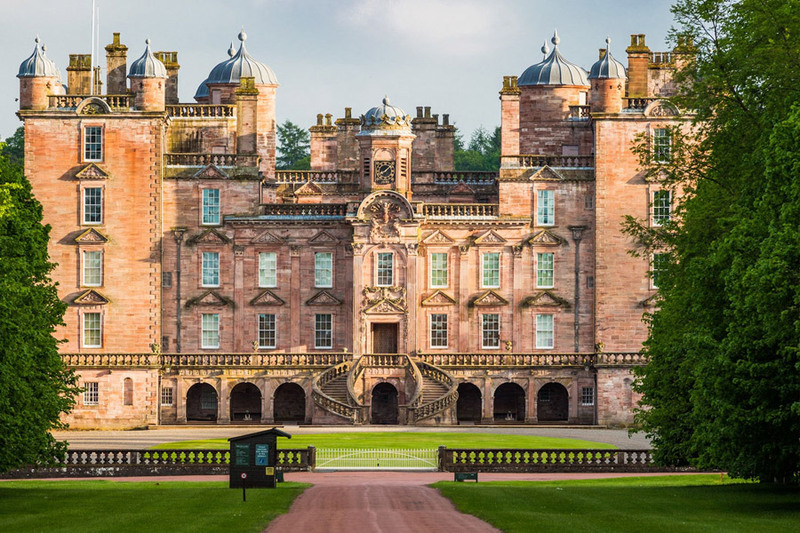 Electric Fields Festival resides within Drumlanrig Castle in Dumfries and Galloway, home to the Duke and Duchess of Buccleuch and Queensbury. Constructed in the 17th-century, this Renaissance-era residence made of pink sandstone is a stark contrast to the vast woodlands that surround it. Inviting homegrown icons such as The Jesus & Mary Chain and Primal Scream to perform in the royal grounds seems like an ideal way to prolong the national heritage. Within a week of each other, both Dimensions and Outlook occupy the meandering network of underground corridors within Fort Punta Christo on the Bay of Pula, Croatia. 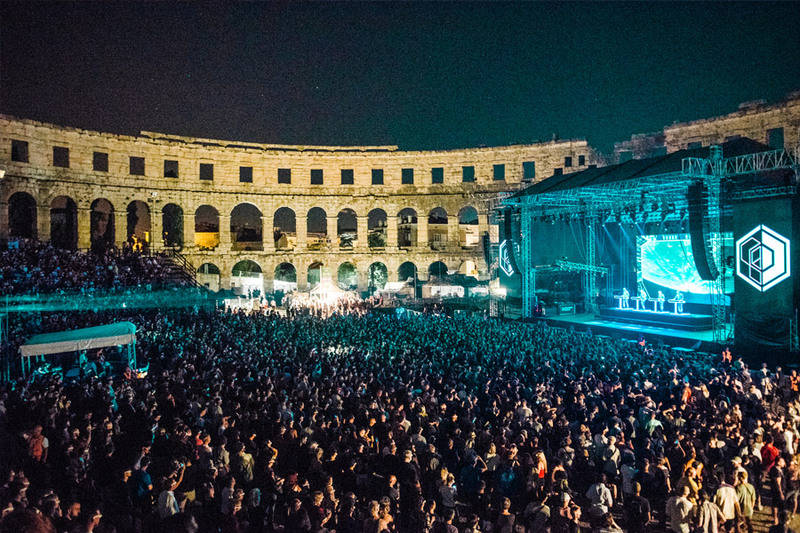 An immersive and eclectic electronic roster of artists also takes up an annual residence at each festival's stunning opening concert; held at Pula Arena, this 3000-year old amphitheatre is one of a handful of the world's Roman-era structures that remain intact. 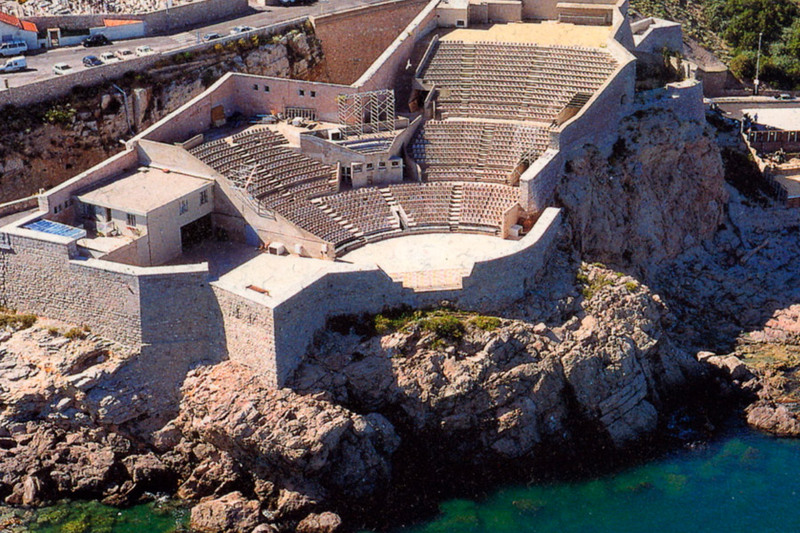 Constructed in the 18th-century, this defensive fort in the port of Sète was formerly known as Fort Saint-Pierre before being transformed into a theatre, having sustained heavy damage during the flight of the Germans in 1944. Gilles Peterson-curated Worldwide Festival once again breathed new life into the regenerated Theatre De La Mer - a perfect location for an eclectic evening of electronica, offering a spectacular panoramic view of the Mediterranean Sea. 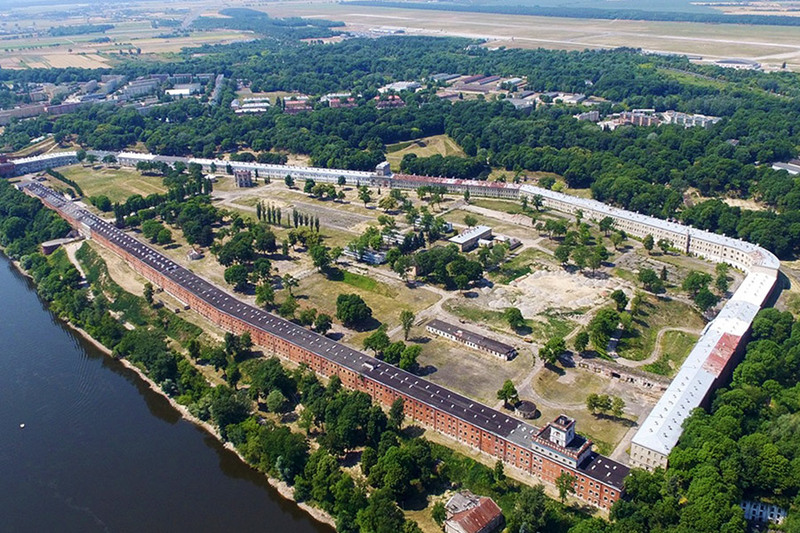 Holding the title for Europe's longest building, Modlin Garrison's residency has been fought over by the French, Germans, Russians, and Polish armies throughout its 200-year history. Nowadays, famed Polish techno brand Instytut host their dedicated festival here (succinctly named Instytut Festival), incorporating electronic music with state-of-the-art visuals and sonic production inside the citadel within these imposing walls. A relic of Romanian heritage with origins dating back as far as the 12th-century, Bánffy Castle conjures up imagery you'd relate with Transylvanian resident Vlad the Impaler more so than a contemporary music festival. 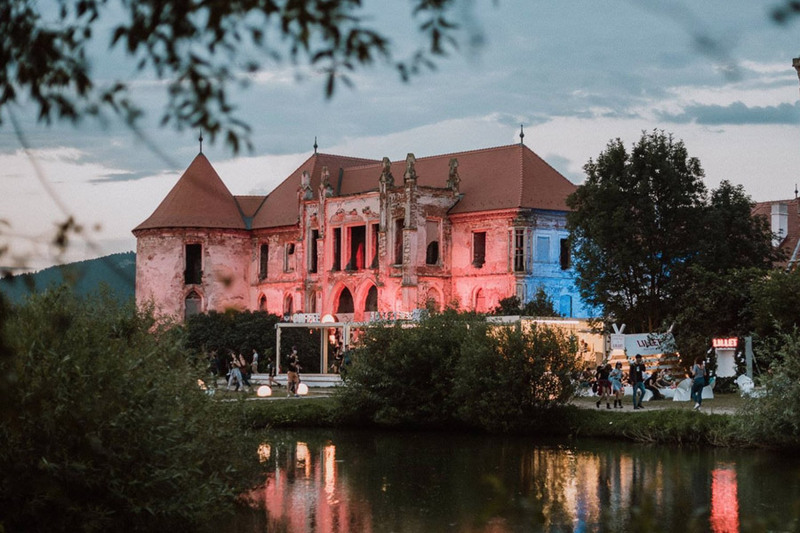 With the blessing of the Bánffy estate, however, Electric Castle has revitalised the mythical locale since 2013 with a marriage of conceptually innovative technology and eclectic lineups worthy of its rich history. Dolní Vítkovice; the remnants of a bygone era, when Ostrava was a central cog in Europe's industrial prosperity during the late 19th-century. 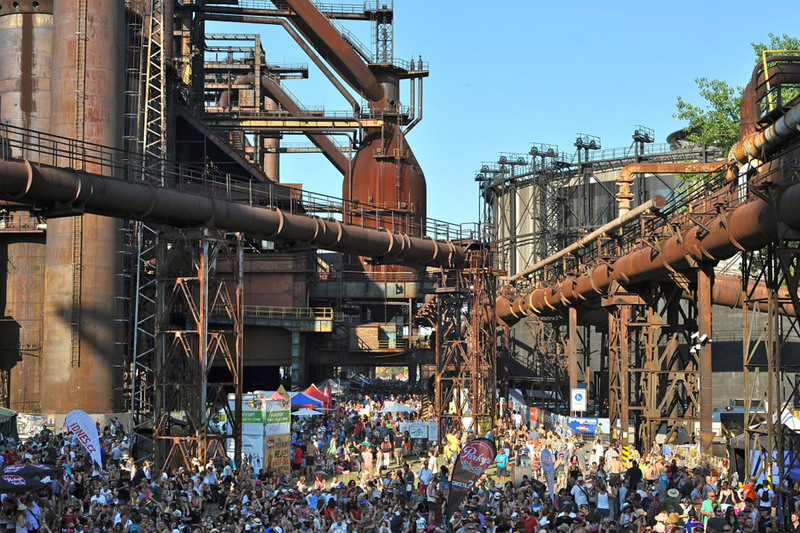 Now abandoned and derelict, Colours of Ostrava has found a new home in amongst the rusted blast furnaces and coal mines. More than merely a reminder of industrialism, the site was granted a place on the list of UNESCO World Heritage Sites in 2001. Rightfully regarded as the UK's most prestigious family-friendly festival (if not Europe's), Camp Bestival is situated in the heart of Lulworth Estate. Once a refuge for the exiled French royal family throughout the French Revolution, Lulworth Castle itself was erected on the cusp of the 17th-century. 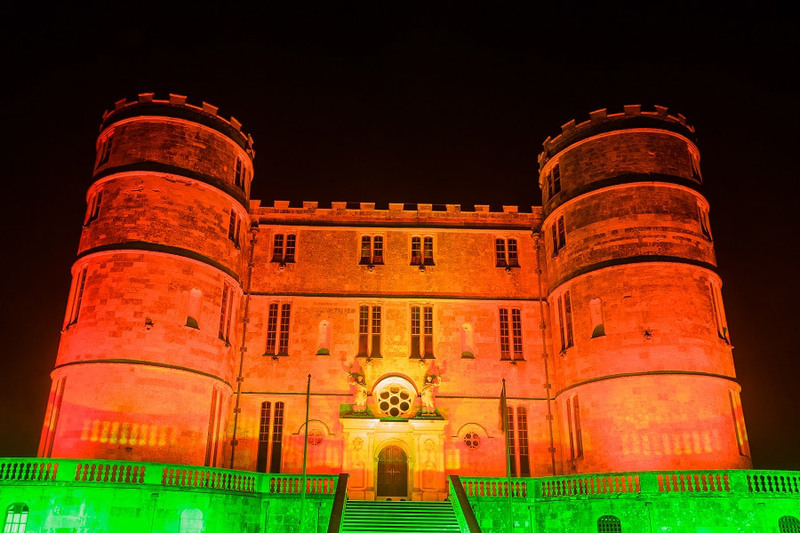 Now repurposed as a museum, the castle is colourfully illuminated throughout Camp Bestival, mirroring the festival's beloved vibrancy. 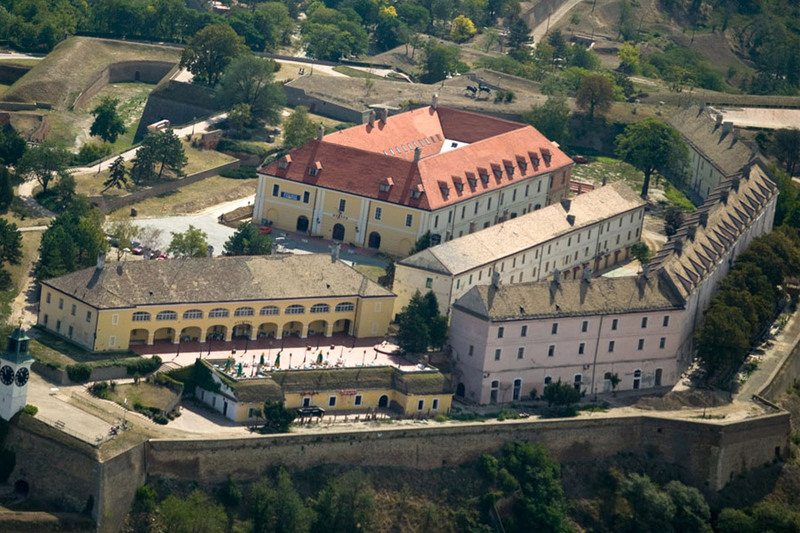 Dating back to the 18th-century, Petrovaradin Fortress in Novi Sad sits overlooking the Danube and has hosted EXIT Festival since its inception in 2001. It's labyrinthine series of underground tunnels provide sumptuous acoustics for the multitude of performances that unfold throughout the duration of the festival, offering a unique study of the fortress' legacy from the inside-out. 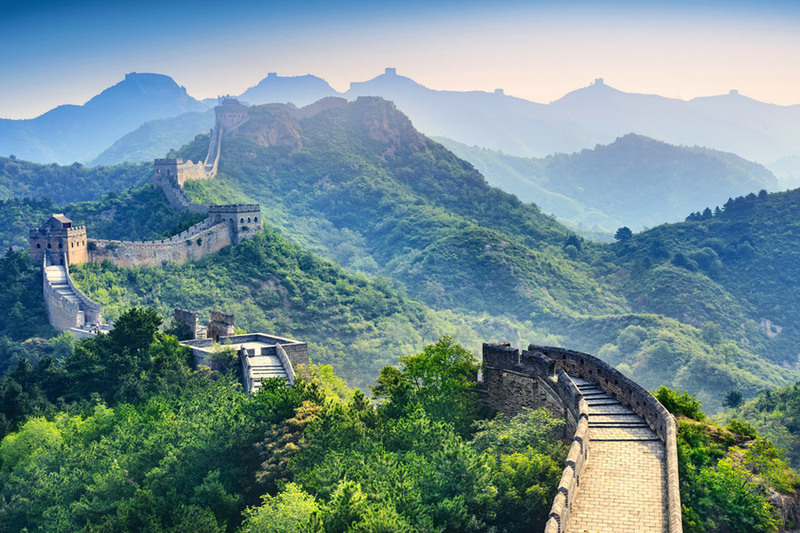 Staged on one of the greatest achievements in human invention, Great Wall Festival takes up a spot on, you guessed it, the Great Wall of China. The budding techno festival is arguably outshone by its locale, though, it was certain to be the case considering the 13,171-mile long structure can be seen from space.